Auto Dismantlers North Shore, dismantle a wide range of vehicle makes and models. We specialize in genuine, after-market, second hand and recondition parts such as engines, transmissions, gearboxes, mirrors, headlights, tail lights, starter motors, alternators panels, doors, bumper bars, seats and a wide range of used car batteries and second hand tyres. 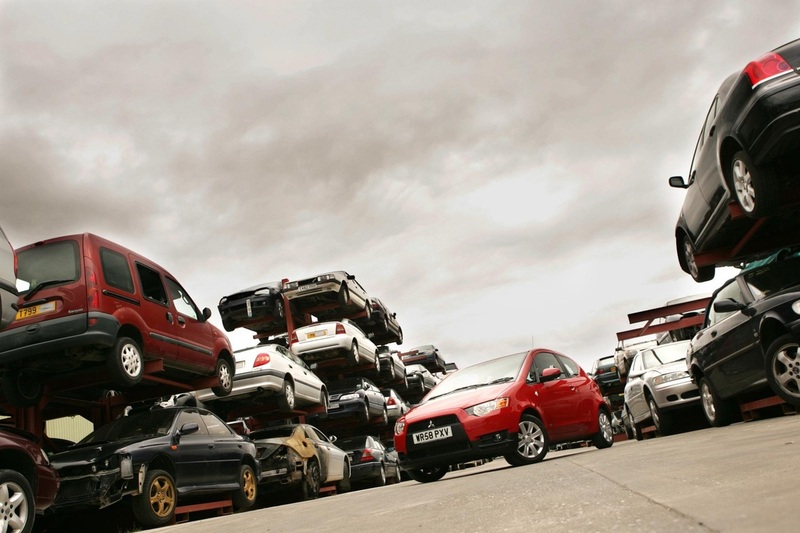 At Auto Dismantlers North Shore, we have a huge range of used car parts and second hand auto parts ready for you to use in your new, used or reconditioned car. Whatever used car parts Auckland you need, we have them here in our huge wreckers yard in Auckland: motors, radiators, car doors, tyres, gear boxes, driveshafts, headlights, taillights and more. As North Shore wreckers we have a wrecking yard filled with as many car makes and models as you can imagine including cars, vans, 4WD and light commercial vehicles. All the popular makes and models of cars such as Nissan, Mazda, Jeep, Toyota, Ford, Mitsubishi, Nissan, Honda, Subaru and more. Come down to our auto wreckers Auckland and take a look. Auto Dismantlers North Shore are one of the few auto wreckers that have used 4WD parts and light commercial vehicles anywhere between North Shore and South Auckland. If you are looking for spare car parts for your new, used or reconditioned 4WD or commercial van phone us on 0800 70 70 99. For a great deal on used car parts Auckland, come down and see the team at our Auckland dismantlers. Our staff have vast knowledge in the auto parts and mechanics industry and they are happy to help you find spare parts to suit most car make and models. If you have a vehicle that needs to be recycled, or if you are looking for parts, please give us a call. We operate a pick-up service, and can take your old car off your hands. We can also post many of our spare parts from our Auckland base to anywhere in North Shore. This entry was posted in car removal Auckland suburbs and tagged Auto Dismantlers North Shore, Auto Dismantlers pay cash for cars North Shore, Auto Dismantling yard North Shore, Automotive Dismantlers North Shore, car Dismantlers North Shore, Car Salvage North Shore, cash for old cars north shore, commercial Dismantlers North Shore, ford Dismantlers North Shore, holdenDismantlers North Shore, honda Dismantlers North Shore, hyundai Dismantlers North Shore, toyota Dismantlers North Shore, van Dismantlers North Shore, vehicle breakers on May 5, 2015 by Cars Wrecker.